 WaterFire Ignites Rhode Island Radio Show – underwritten by National Grid and supported by Emery’s Catering. Hosted this week by Bronwyn Dannenfelser. 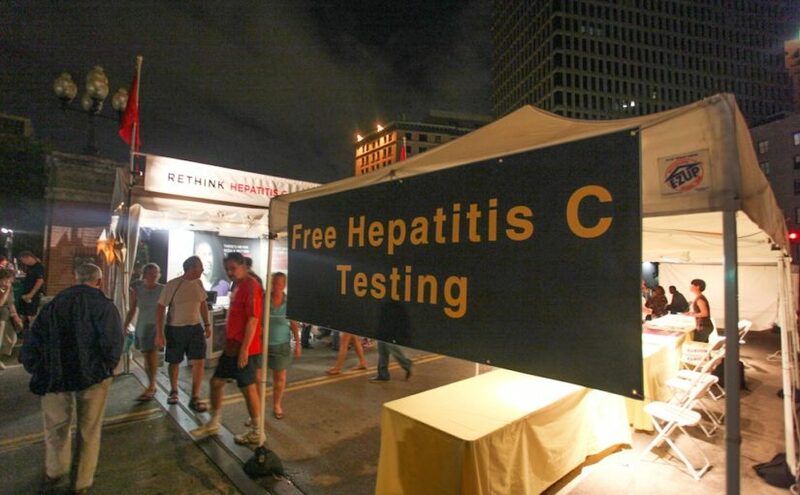 Our host, Bronwyn Dannenfelser, will be joined by Dr. Lynn E. Taylor talking about C is for Cure: A WaterFire Lighting for RI Defeats Hep C, which is coming up on Saturday, August 5th. Also on the show Bronwyn will be speaking with Bob Schlink about Queen Boudicca: A Metal Opera, which will be performed at 10:00 p.m. on 7/27 and 7/29 at the FringePVD festival. See their complete schedule. 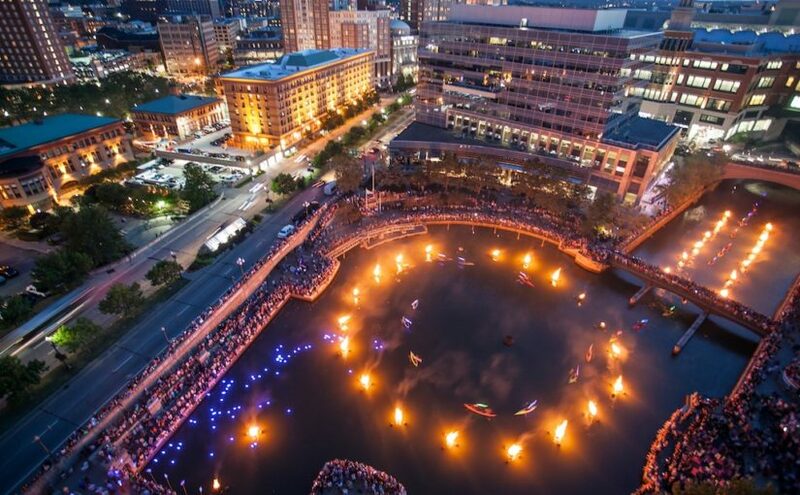 WaterFire Ignites Rhode Island Radio Show – underwritten by National Grid and supported by Emery’s Catering. Hosted this week by Barnaby Evans. Our host, WaterFire’s creator, Barnaby Evans will be joined by Ray Marshall from the Narragansett Bay Commission talking about this weekend’s Clear Currents event. Bronwyn will speak first with Tommy Denucci, acclaimed writer/director/actor (who is also a Rhode Island native!) about the Rhode Island International Film Festival, happening this week, and his new film Almost Mercy available now on Netflix. Next on, we’ll have Spogga, WaterFire’s iconic fire dancer, who will share his experiences fire spinning at WaterFire as well as creating and performing his original music down in New Orleans! Finally, Tim Blankenship, our Interactive Media Manager, will tell us about Clear Currents, coming up at the next full lighting on August 20th, when canoeists and kayakers will paddle on the river with beautiful illuminated Japanese koi mounted to their boats. Bronwyn is on vacation this week so Barnaby will be the lead host on today’s episode. His guest will include Raymond J. Marshal the executive director at the Narragansett Bay Commission, Dr. Hong Yang the director of the U.S. China Institute at Bryant University’s Confucius Institute. Barnaby will also be chatting briefly with Tim Blankenship, WaterFire Providence’s interactive media manger, about our upcoming Clear Currents events and the 2015 Clear Current t-shirt design contest. 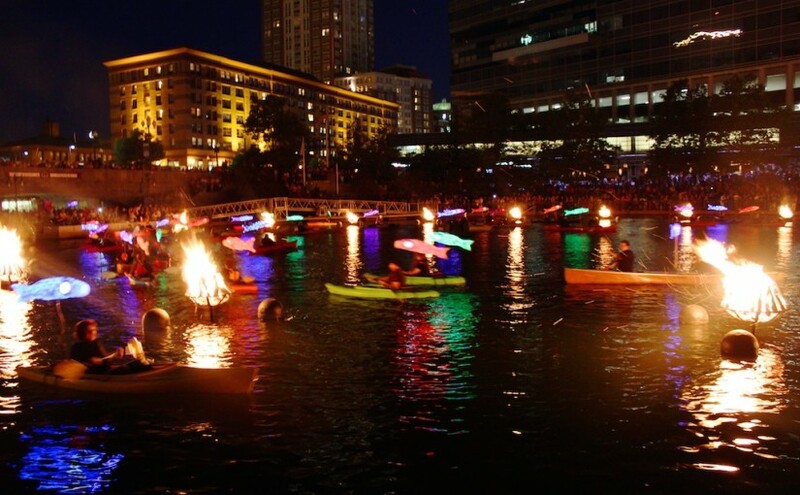 WaterFire’s up and down relationship with the tides and Eric Tayler from Bottles Fine Wine chats about the benefits of supporting WaterFire. 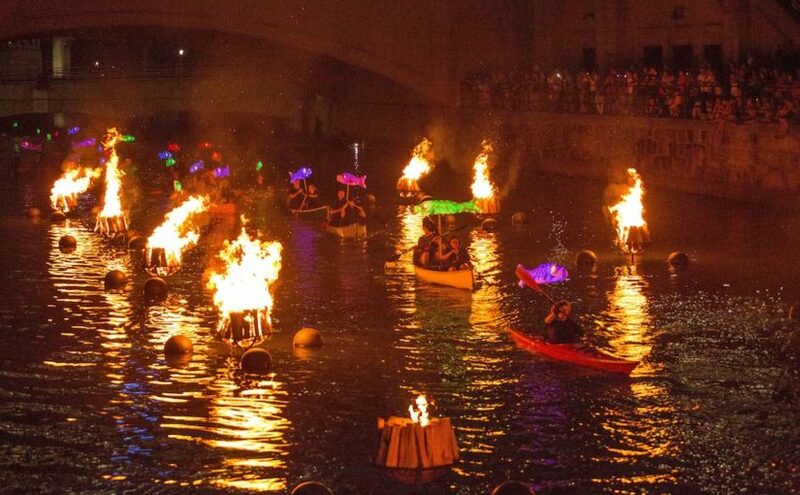 Our guest the first portion of the show will be David Dobrzynski who was the river leader at our August 23rd Clear Currents: Paddle WaterFire event. David will discussing the success of the event and talking the importance of activating Providence’s rivers for recreational and artistic use. Celebrating Providence’s waterways and heating up Providence’s nightlife. 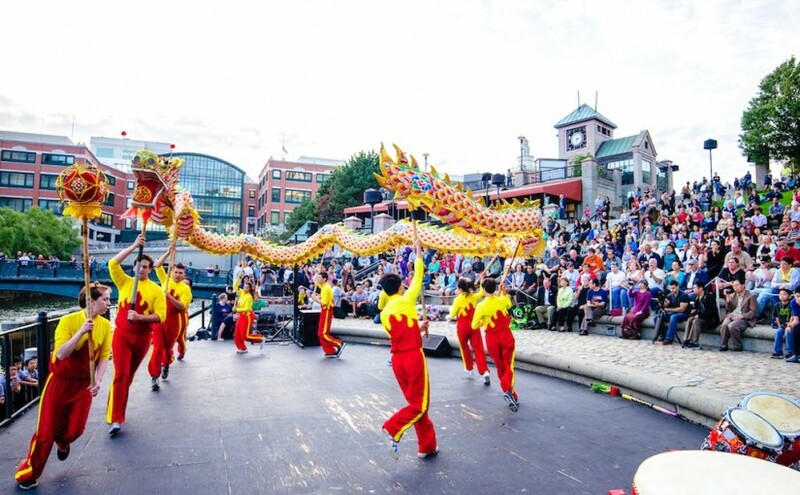 Today’s show will highlight two important parts of WaterFire Providence’s mission, bringing life back to Providence’s rivers and presenting local artists and performers at our events. Continue reading Celebrating Providence’s waterways and heating up Providence’s nightlife. 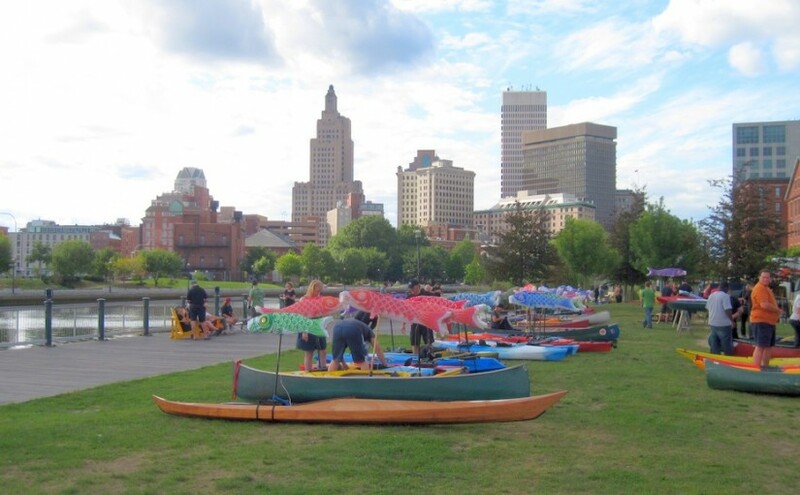 Posted on February 13, 2015 February 13, 2015 Author Tim BlankenshipTags canoeing, clear currents, fat belly's, kayaking, tony cerbo, woonasquatucket riverLeave a comment on Celebrating Providence’s waterways and heating up Providence’s nightlife.